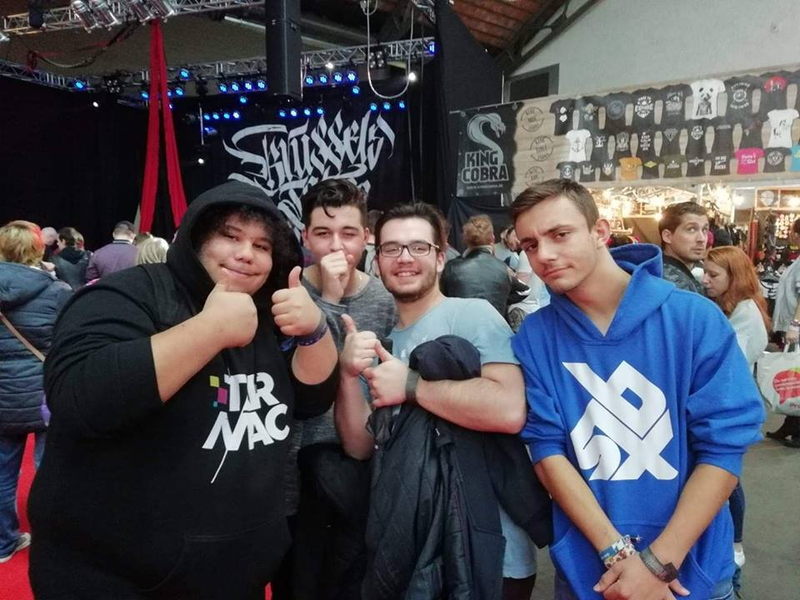 At the 11th of november, Belgian beatbox artists striked once again in a commercial battle, located on an international tattoo convention in Brussels. The artists competing for the title this day were Devoo, Skill@tack, Dawood and BigBen. 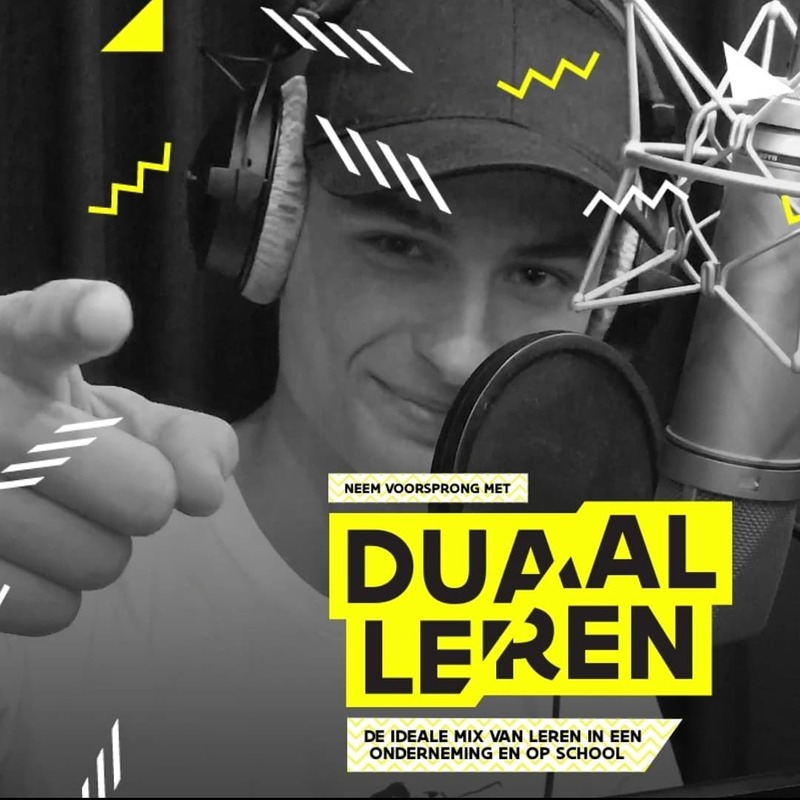 First up on the stage were Skill@tack, a rising talent in the Belgian Scene, and BigBen, a two times national champion. They both gave it their best but in the end, BigBen came out victorious. After the level was set, it was time for Dawood and Devoo to show what they’re made of. After a wicked battle, Devoo got the vote of the public and his way to the final was open. Devoo met Bigben in the finals and he knew well how to convince the crowd that he was the winner of the day! 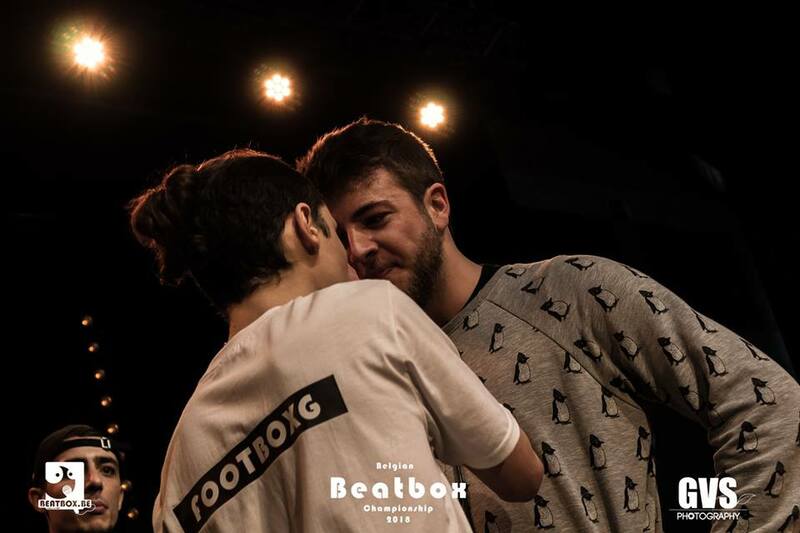 Devoo became the winner of the tattoo convention beatbox battle 2018 day 2. 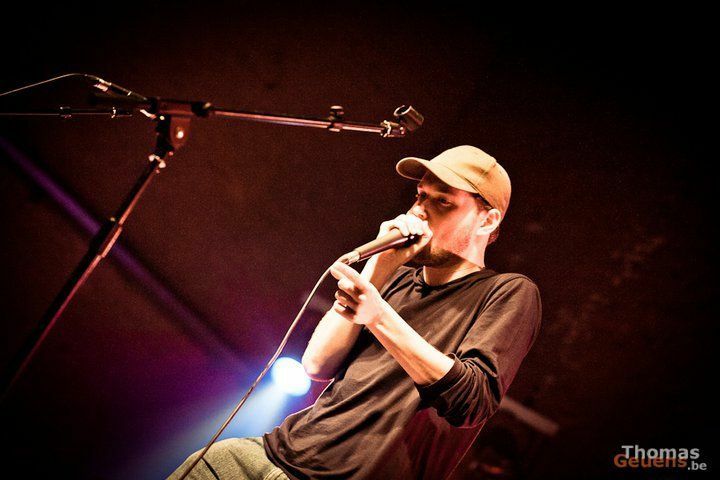 This was the 3th time that Devoo won a beatbox battle.